Summer festival season doesn’t have to mean 10’s of 1000s in attendance, massive stages, and gaudy production. For every Mysteryland or Awakenings out there, there exists a handful of events where intimacy is key and numbers don’t matter. Here, we look at 10 of the festivals we think are best representing the under 5,000 person capacity market. Spanning UNESCO sites to pristine beaches, ancient monuments to hidden forests, these are 10 events where bigger surely doesn’t mean better. On the list, French festivals feature multiple times and many are offering full experiences in midnfulness and sustainabiloty without contradiction…some may still technically be occuring in the spring but we looked at events from June through September that fit the attendance criteria. Stay tuned for our upcoming lists detailing the Dutch events of the summer, as well as 10 of the larger festivals we are also looking forward to. What are the boutique events you’re most looking forward to? 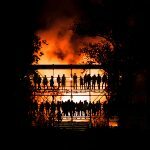 Dekmantel’s limited capacity festival held annually at The Garden Resort in Tisno, Croatia brings all the trademark eclectisism and diversity of the Dekmantel brand to a pictureqsuqe location for only its most determined of followers. 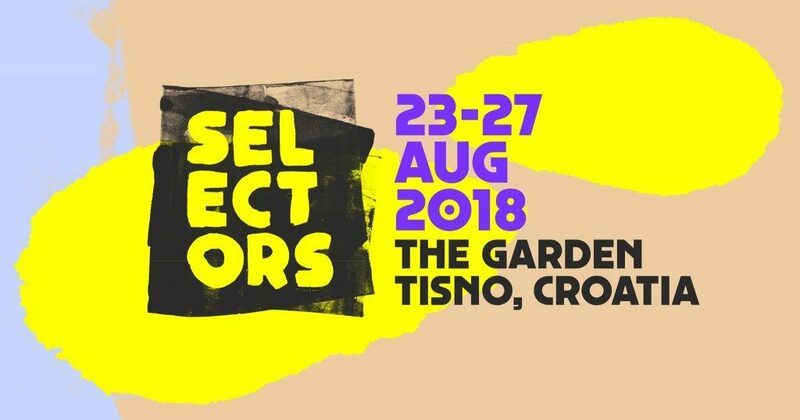 Always a staple of our festival lists, Dekmantel Selectors brings the likes of Call Super, Donato Dozzy, Elias Mazian, Jo Jobse, Marcel Dettmann, Mozhgan, Palms Trax, and all the usual suspects and unusual surprises across its multi day excursion via land and sea. The fourth edition meeting of elegant electronic music features new spaces, original appearances, and new collaborations, driven by the desire to surprise and gather in openness. Excpect artists like Job Jobse, Bwana, Jennifer Cardini, Marvin & Guy, Discodromo, Fantastic Twins (live), Oceanic, ansd more set across cruises, club nights and more in beatiful Rennes, France. A picturesque festival with a focus on social responsibility, Castello Festival nestles itself into the Polish Forest for the first time for a 3 day festival over 1 -4 June, 2018.Limited in capacity to 800 people, a beautifully aged villa will be transformed into garden of electronic delight, welcoming the likes of Frankey & Sandrino, Konstantin Sibold, Mattheis, Nuno Dos Santos, Perel, The Drifter and a slew of artists, spaced out troubadours and eclectic eccentrics. 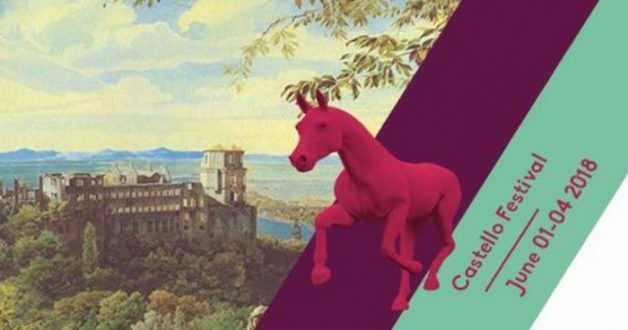 90 minutes (by bus) from Berlin, Castello Festival will also focus its efforts on a total respect for nature, patron, and space by respecting a few arrangements presented. With a zero tolerance policy for sexism and racism, as well as leave no trash priority, Castello Festival looks to provide a safe and clean environment for all the enjoy the lush surroundings. 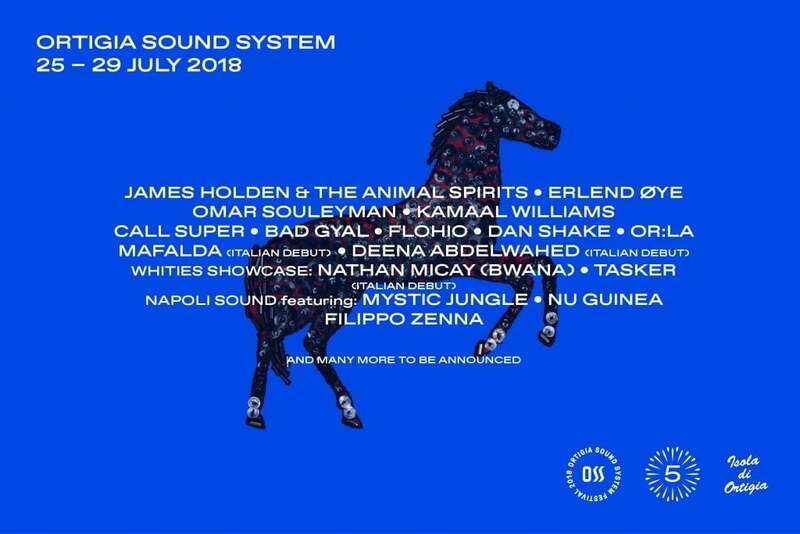 Mixing the rhythm of the Mediterranean with the new trends of contemporary music, Italy’s Ortigia Sound System is an electronic music festival is set to celebrate its 5th anniversary on the charming Ortigia Island. Located in the heart of the Mediterranean, the island itself is a UNESCO World Heritage site with a rich of classical archeology ruins and Renaissance palaces and for Ortigia Sound System will feature over 40 electronic music acts across 6 unique landmark venues. The Belgian festival celebrates its five year anniversary with Avalon Emerson, DJ Bone, DJ Stingray, DJ Python, Hunee, Josey Rebelle, Octo Octa and more for its final edition. With an extra day & a third stage excpect a carefully curated music & art line-up for a spellbinding weekend amid the beautiful surroundings, the water & woods of the Horst Castle. A new boutique festival on the Albanian Riviera Kala is Albania’s first ever international music festival. Taking place in Dhërmi, an intimate beach location on the Albanian Riviera, expect crystal clear waters, good food, and some of the best beaches in the Mediterranean. Travellers will arrive in Corfu, Greece and be taken via (a soundtracked) boat to Dhërmi to explore and interact with a sustainability focus. Music comes by way of The Black Madonna, Moodymann, Underground Resistance, Peggy Gou, Jayda G, Secretsundaze, Or:la, Ross From Friends, and more. 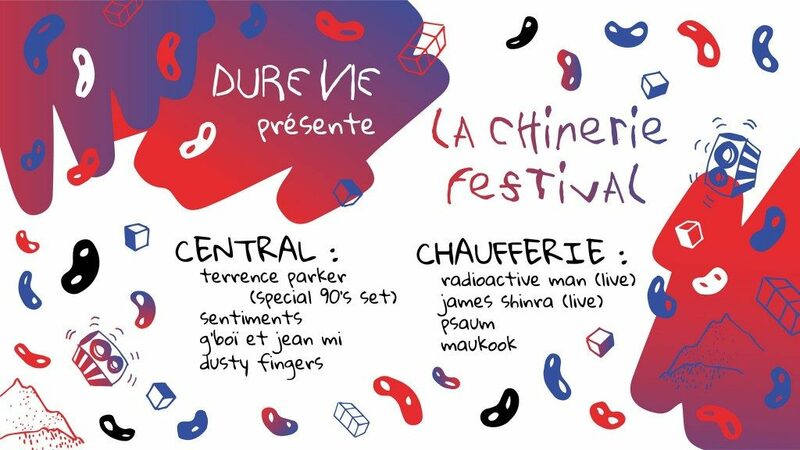 La Chinerie are a collective of Facebook groups who represent values ​​such as sharing and discovery, with a variety of musical styles, all with a focus on environmental consciousness and sustainability. From the green flyers to the zero waste system via the sound system of the future, the likes of Awesome Tapes From Africa, Marceluus Pittman, Young Marco, Sonja Moonear and more will all join the conversation starting, zero waste event. France seems to be on top of the boutique festival world with this, Monticule, being the third event based in the country that appears on this list. For this one, located in one of Europe’s darkets areas, expect star gazing, yoga, massage, and ancient discoveries set against a soundtrack by John Talabot, Khidja, Modeselektor, Tijana T, The Zenker Brothers and more. A no frills open air event in Atwerp, this one features Antal, Young Marco, Baba Stiltz, San Soda, DJ Okapi, and a handful others for one day of music, fabrics & light. The post 10 Unmissable Summer Boutique Festivals appeared first on Deep House Amsterdam.